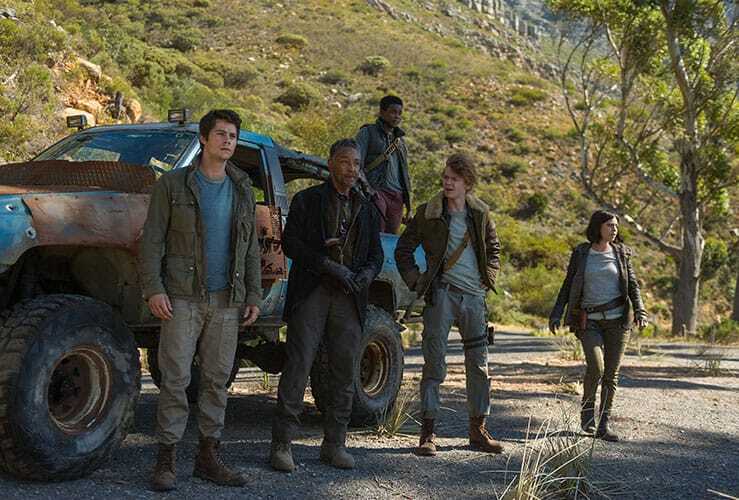 Thomas, Newt, and their comrades continue their assault on WCKD in the final movie of the trilogy that is sure to please fans. Thomas, never giving up on anyone, leads multiple campaigns against WCKD’s troops in an effort to get his friend Minho back. In case you forgot: Minho was taken during their escape from the Scorch Trials. In usual Maze Runner fashion, there is always something changing. 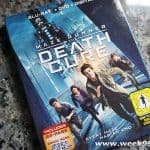 The Death Cure picks up a few months after the trails and lives up its name. After a failed first attempt at extraction, this maze takes Thomas and friends to the Last City, the last place where the Flare virus has not touched and is of course controlled by WCKD. That’s where the battle for the city begins and old friends emerge as new. Joining with a new group of rebels, Thomas takes on his final mission to get into the Last City and take it by storm. Inside WCKD, Theresa and Dr. Paige are still trying to find a cure for the Flare virus using the “immune”. With little luck they have to push the boundaries of medicine for their quest. There Thomas is forced to use his former love to gain access to the facility, save all the “immune” and humanity, all while keep his friends safe during a society ending battle taking place outside the building. But wait until the end! There is so much going on it is hard to describe the scene without spoiling any of it. 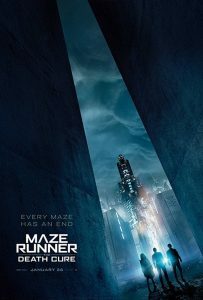 For Maze Runner fans, the final movie, while a bit long, will answer all the questions you have been seeking answers too. 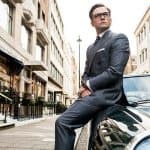 The movie is full of action and lots of explosions but also times of cunning and great strategy. There is a lot action and emotion all rolled into one rollercoaster of a movie. The end will leave you stunned, yet hopeful for humanity. Young hero, Thomas, embarks on a mission to find a cure to a deadly disease known as the “Flare”. 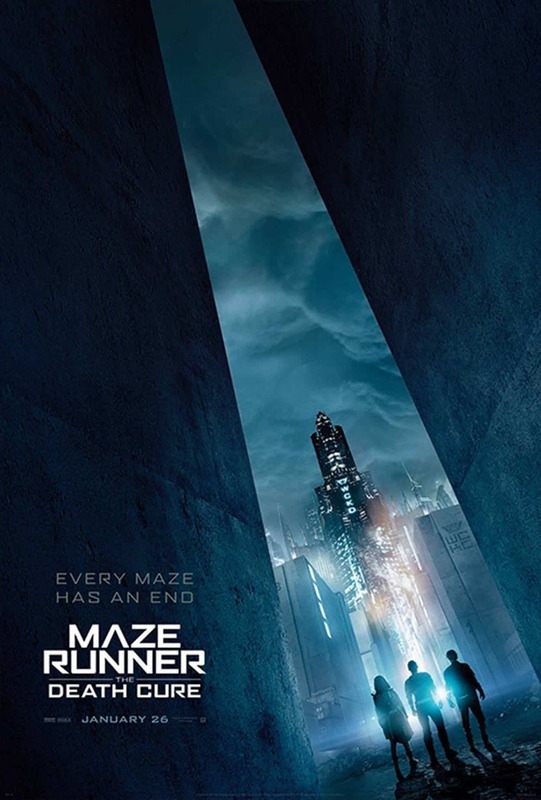 Starring Nathalie Emmanuel, Dylan O’Brien, Kaya Scodelario, Giancarlo Esposito. Directed by Wes Ball. Next DreamWorks Puss in Boots is Now on Netflix – New Clips and More!